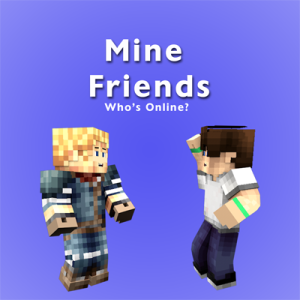 We are happy to announce the MineFriends Beta. What is MineFriends you ask? Its a way to know when and where your friends are Online. 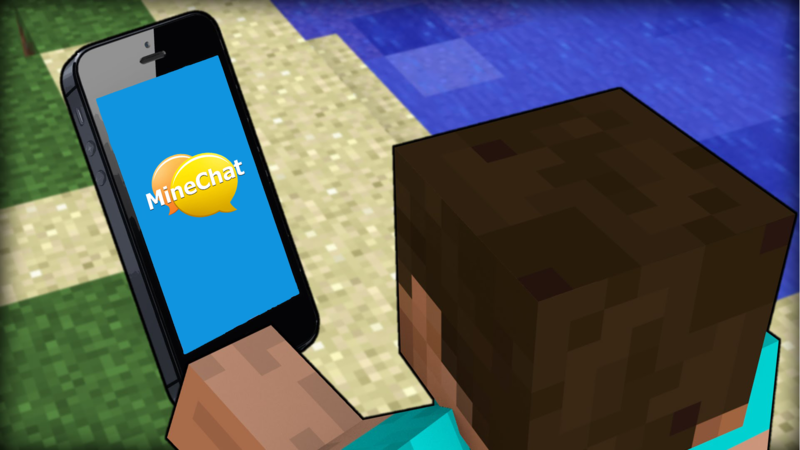 You are probably familiar with the Friends feature in MineChat, but that has several limita tions. Not all servers support sending the players list and most are only configured to send 12 random players at most. So friends don’t always show up when they really are online. MineFriends solves all of those issues! It will show when your friends are online on any server that is running the MineFriends plugin. MineFriends contains two parts. A server plugin and the mobile app (only Android at this time). To install, simply drop the MineFriends.jar file into your server plugins directory and reload. 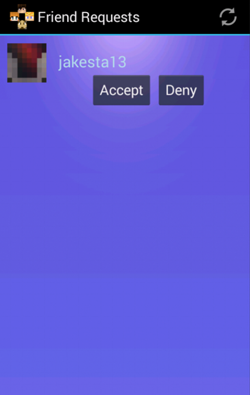 Then, install the MineFriends app on your Android and you are all set. MineFriends works in the same manner as Facebook. You send your friend an invite using their IGN. Once they accept, then you can see each other in your friends list. They will only show up if they accept your invite. You may also delete them as a friend at any time. This will remove you and the other player from each others friends lists. Remember, for MineFriends to work, you MUST have the server plugin installed. It works on Spigot and Bukkit servers 1.7 and higher. So you must either be the server owner or have his/her agreement to install the server plugin. You must also have an Android device. There are still bugs and features missing so keep an eye on our Facebook page for updates. It is likely that your friends or logins may disappear at any time if we have to do database updates and reset everything. It is also likely that the app will no longer work after we ship to Google Play. If you meet all of these conditions and still want to give it a whirl, send us an email at minechatapp@yahoo.com with the subject “MineFriends Beta”. You will receive a link to the server plugin and beta version of MineFriends. I look forward to your feedback and happy Minecrafting! Thanks to Brandon Hyde for help with graphics. The look will certainly change as we improve the look. Also to Alpha testers Adnan, Jakesta13, MarcTheCool and jonathan.